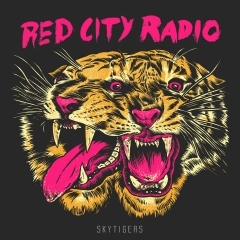 Roaring Oklahoma punks Red City Radio has been on a slow, but steady transition away from their punk roots towards being an alternative rock band. Release by release, they have been subtly decelerating their tempo while adding production polish in the process, culminating in the decent, but ultimately disappointingly forgettable self-titled album from three years ago. On "SkyTigers" EP, they go even further into that direction, suggesting that vocalist Garrett Dale is aiming to become the next darling golden throat of Americana-influenced rock Gaslight Anthem style (think Brian Fallon on later albums). That much is clear from a song like "In The Shadows", which with its casual horn instrumentation and grandiose song structures expands the Red City Radio palette significantly outward from the intense basement style singalongs they were known for in the beginning. In this scribe's opinion, it's not for the better. 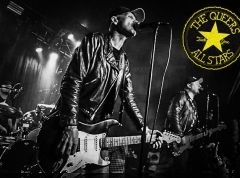 The lack of grit and missing edge means the sound is dangerously close to becoming dime-a-dozen alternative rock where you'll happily hum along, but where passion and drive feel palpably gone especially when you compare to the bangers from their debut album. Some may like the more mature, contemporary sound offered here, yet it takes just one listen to the upbeat, harmonic "Rebels" to break out into a quintessentially early Red City Radio material sing along. This, and the opening track "If You Want Blood (Be My Guest)" is the kind of nostalgia-driven, beer-fueled sing-alongs the band should be aiming for. 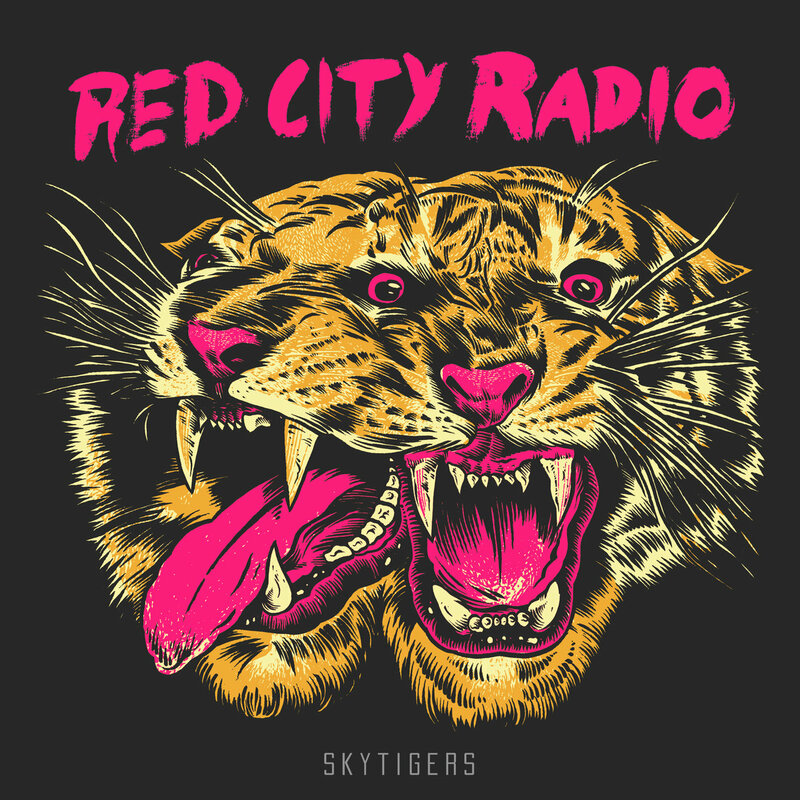 Regrettably, "Skytigers" only offers two such songs with the rest being mid-tempo and too polished for their own good.